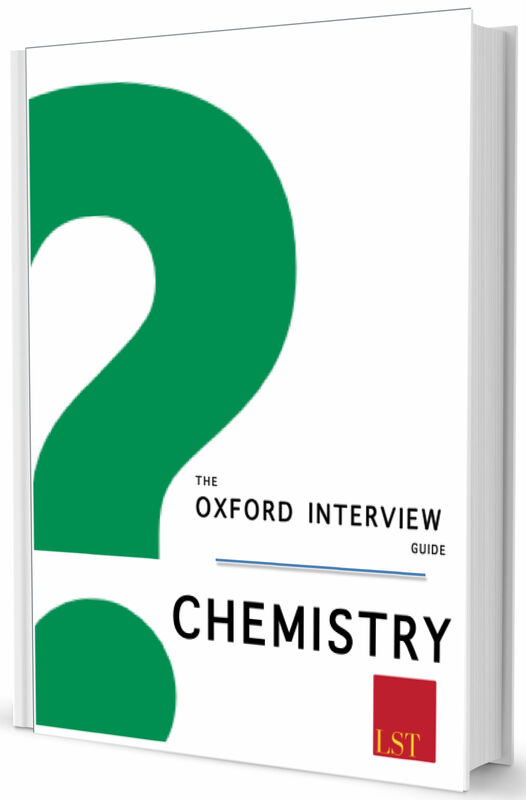 The Chemistry guide discusses Oxford Interview Questions in depth with answers and approaches – along with possible points of discussion to further demonstrate your knowledge. It has been specially edited for applicants for each subject by a team of Oxford and Cambridge graduates. The Oxford Interview Guides are available to download now! By understanding how the interview works and, crucially, what it is that the interviewer is looking for. The interviewer is not looking to catch you out, but rather for you to demonstrate your curiosity, knowledge and passion for Chemistry. The easiest way to demonstrate your enthusiasm for Chemistry is to show that you are self-motivated and have studied the subject in your free-time for enjoyment – for example through online lectures and independent reading. If you don’t know where to start, review our suggested reading list below.